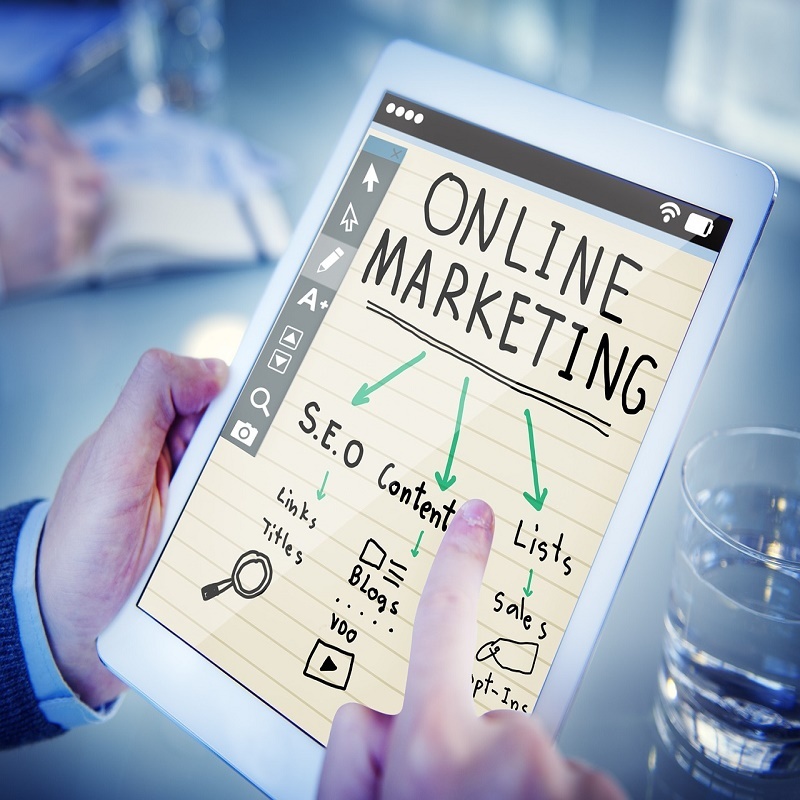 Nowadays, everyone prefers paperless management, as it reduces workload and saves trees as well. Wincent is the best School Management Software in Bangalore which offers complete automation of all the activities of school administration, paperless administration is possible and hence reduces teachers’ workload as well. 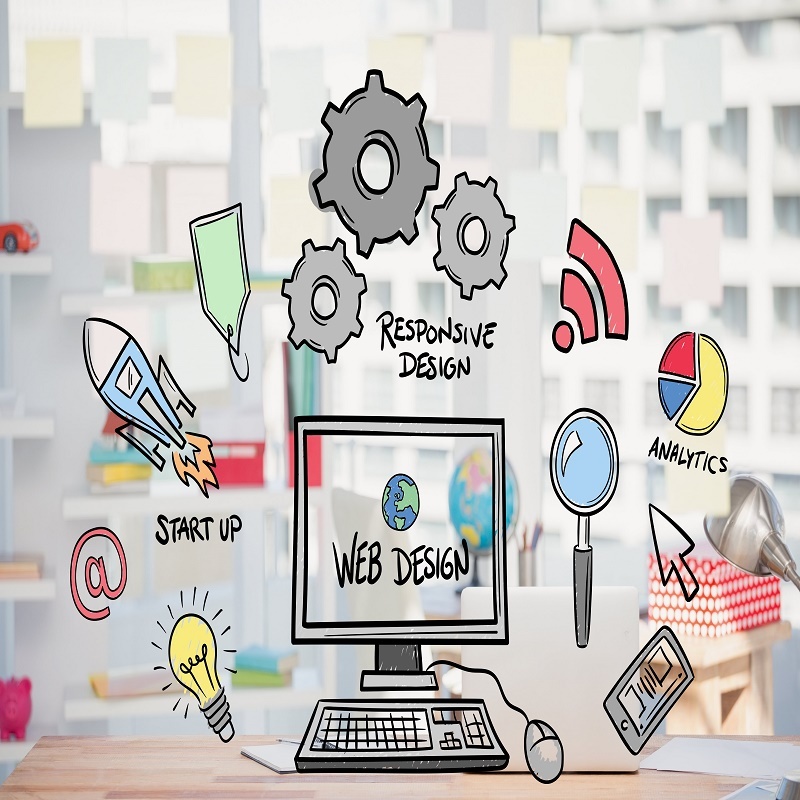 Here comes the importance of software solutions for schools. 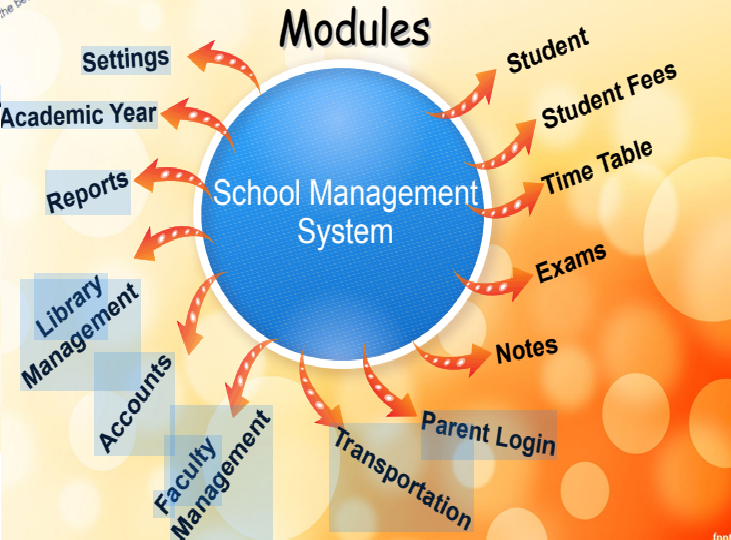 With advanced School Management System Software, you can increase the productivity of your school by minimizing the time and effort needed to organize school data.
. Multi-user, LAN compatible & online services.
. Compatible with any Windows 7 or higher version.
. Timetable creation in advance.
. 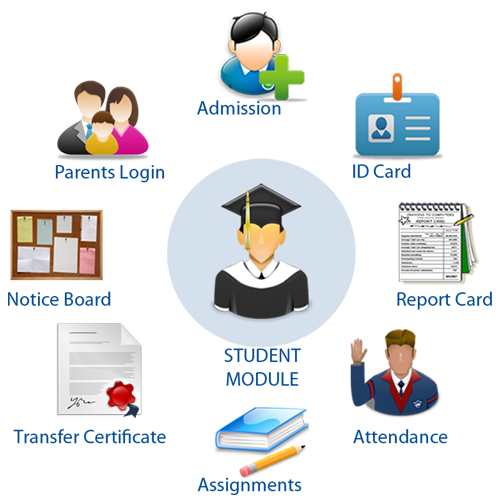 Computerized management of student examination marks and grades, child’s attendance, progress reports, and student fee payment.